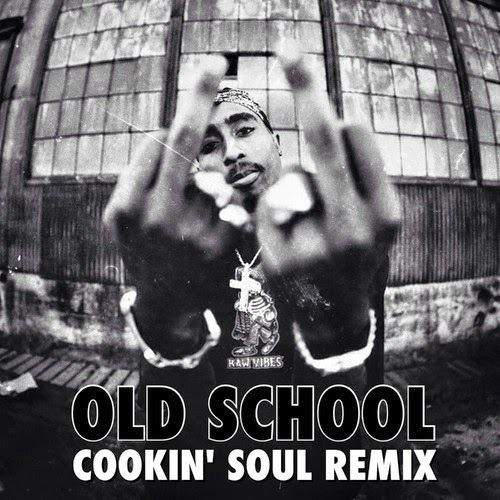 I need some classic hip hop vibes today and Cookin' Soul's remix of a 2pac track "Old School" is exactly what will satisfy that. I'm convinced there will forever be new remixes of both 2Pac and Biggie, yet the vast majority are done really well and keep the spirit alive of two legends. Cookin' Soul creates a perfect 90's sound that pulls in that flow of 2Pac just right. It has a bit of soul and some nice jazz elements that really make you feel like your back in the golden age of hip hop. Stream and download for free below.